The quality of coated roll material is always a combination of substrate and coating properties as well as their interaction. 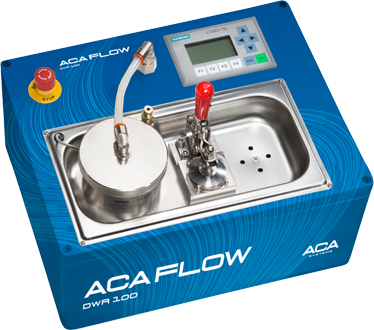 ACA Flow is a unique analyzer that combines all these key variables to offer you a simple and fast method for coating development and trouble shooting. Substrate (base paper, nonwoven, absorbing film) is weighted, and then the sample is placed together with a filter on the lid of the device. The lid is closed. In order to simulate the process conditions, pressure (1 – 2bar) and measurement time (usually 3 – 6 s) can be selected on the touch screen. After the controlled coating flow the substrate is measured again and g/m2 is calculated as a flow rate into the base. 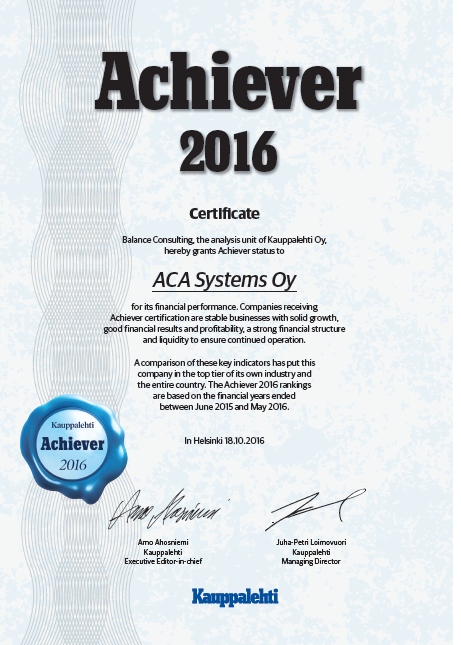 Want to hear out more?